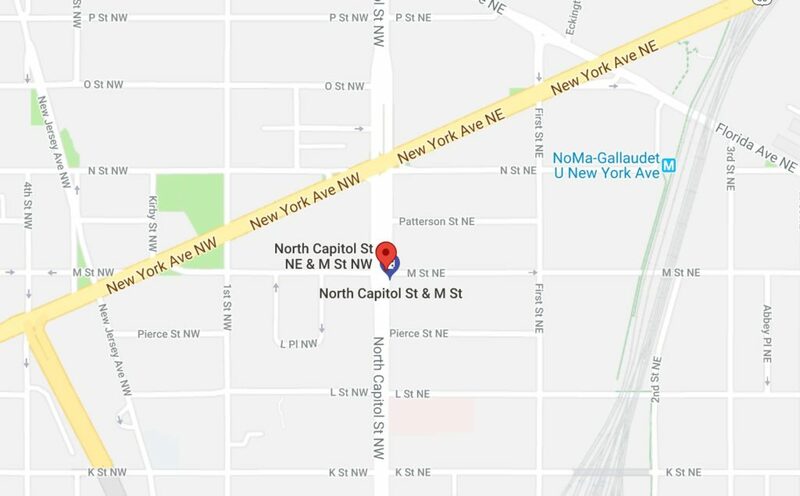 “First District units are were on the scene of an shooting that occurred shortly after 11pm at the corner of New York Avenue and North Capital St..It appears that 2 male subjects approached a male victim on the corner and shot him prior to running away. The victim was taken to a local hospital. 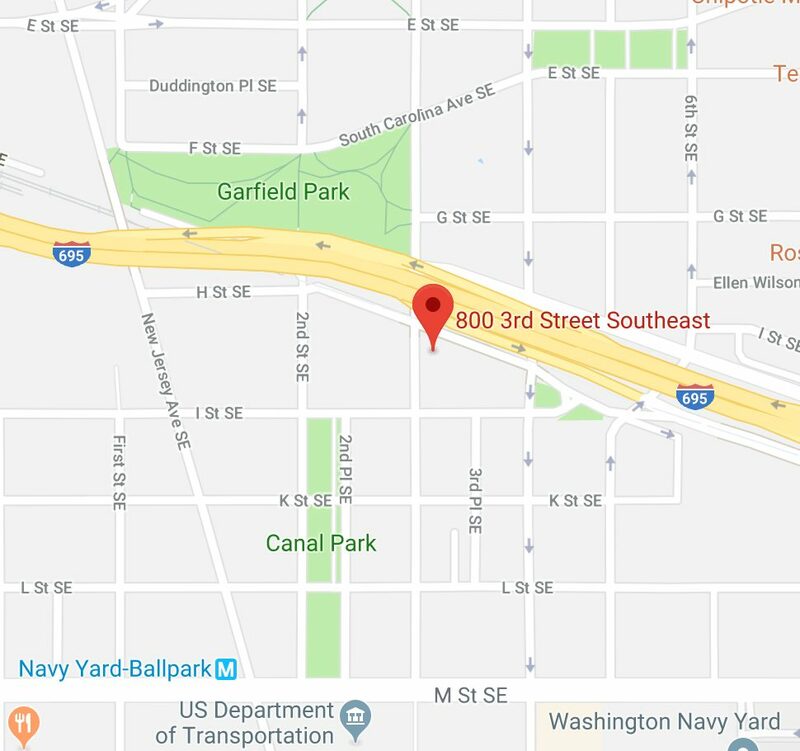 “On 1/26/19 at approximately 5:27 p.m., officers from the First District responded to the 800 block of 3rd Street SE for the sound of gunshots. On scene, officers located several shell casings. At this time, there is no lookout.